Our long fiberglass tape measure tape should be auto-power return, we have our patent of the long fiberglass tape measure, The long plastic tape should be from 10m, 20m, 30m, 50m, steel tape should be:10m, 20m, 30m, 50 m. also we can do 100m long tape for some styls of tape measure. Our long tape measure tape are welcomed used by construction, reconnaissance, project, survey, and so on. 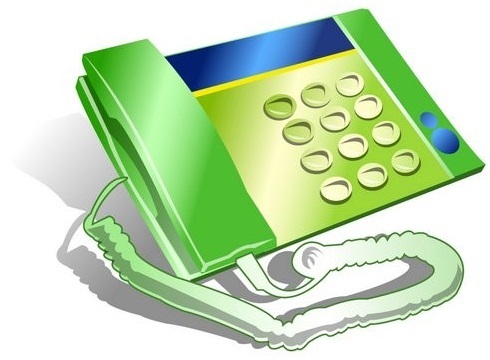 Details pls click here, or contact us now. 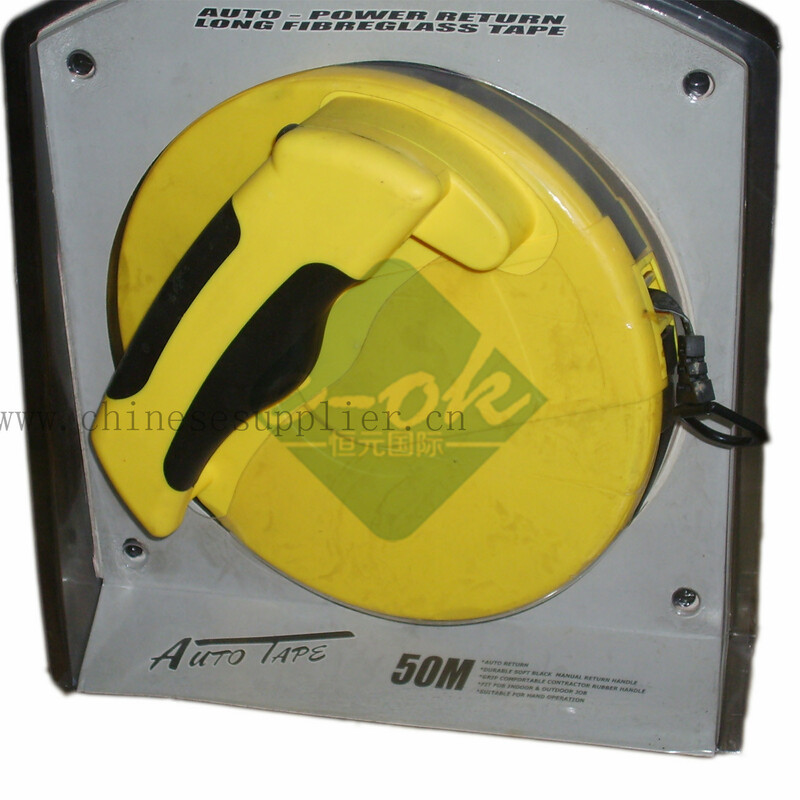 The long tape measure can be by auto return or can be return back by turn the handle. Your logo and brand name, homepage, address can be printing on the tape measure, they should be printing on the tape of the measure tape, or the holder of the tape measure. The printing on the tape of the measure tape should be repeat printing from start to the end of the measure tape. and can be printing on both side of the tape measure. Our tape measure tape are welcomed by the European market, American market, Asia Market, Australia market and as well as Africa market. 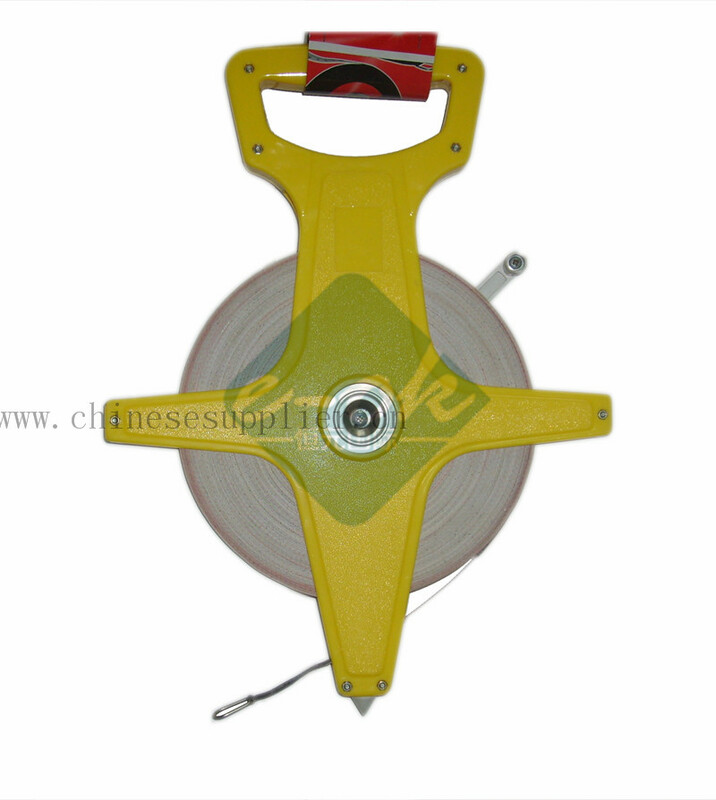 This long fiberglass tape measure should be with yellow holder,dark blue holder,orange holder, green holder. The tape length should be: 10m, 15m, 20m, 30m,50m, 100m. The tape should be long fiberglass tape or steel tape. 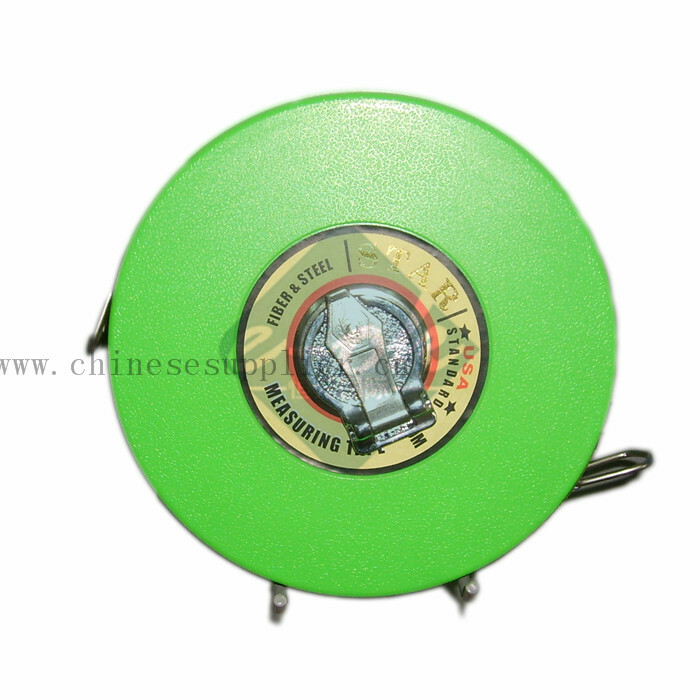 This long tape measure with round box holder, The box color of the long tape measure should be green , yellow, blue, red, your logo and name welcomed to printing on the box. The long tape measure should be auto-power return back. 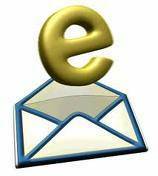 Can be easy and quickly to be return back by itself. You can stop and start returning back by yourself to press the power button.